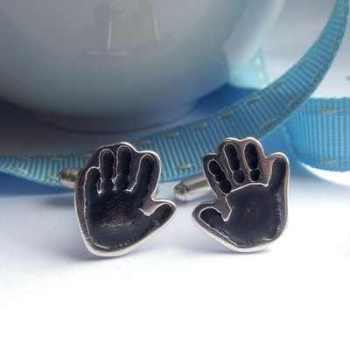 Silver fingerprint cufflinks for those who prefer traditional jewellery, personalised leather bracelets for the modern man and silver handprint dog tags for laid back cool, the Love Lily Rose men's jewellery collection is full of unique and stylish pieces any man would love to receieve. 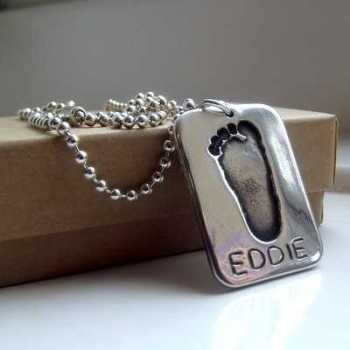 Artwork and footprint keyrings provide wonderfully thoughtful and unique gifts for those who prefer accessories. Perfect personalised gift ideas for the special men in your life.